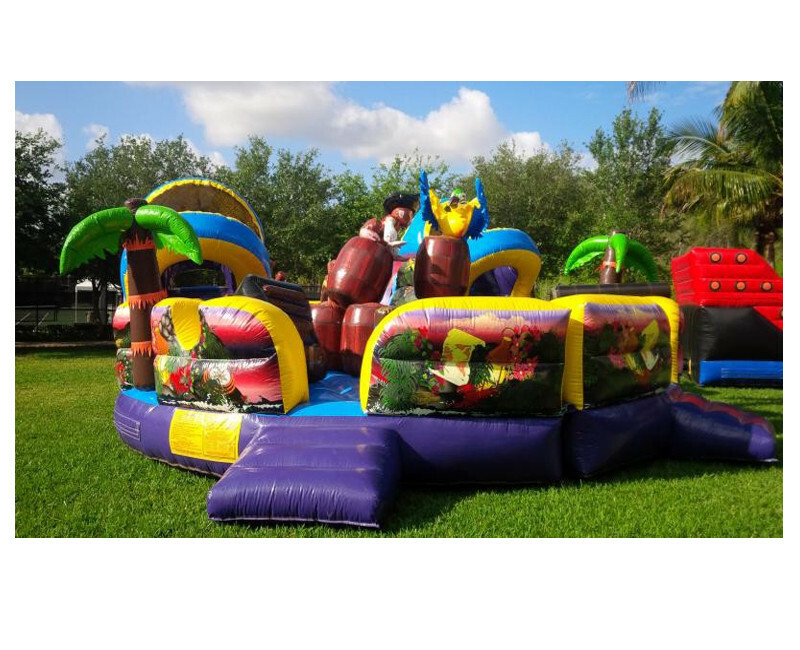 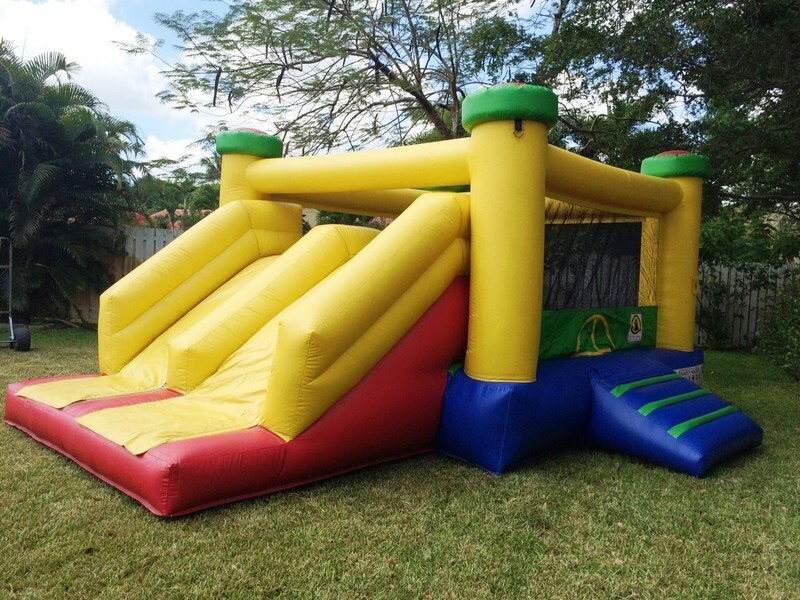 Inflatable Jumper for toddler units are primarily designed for children 7 years of age & younger. 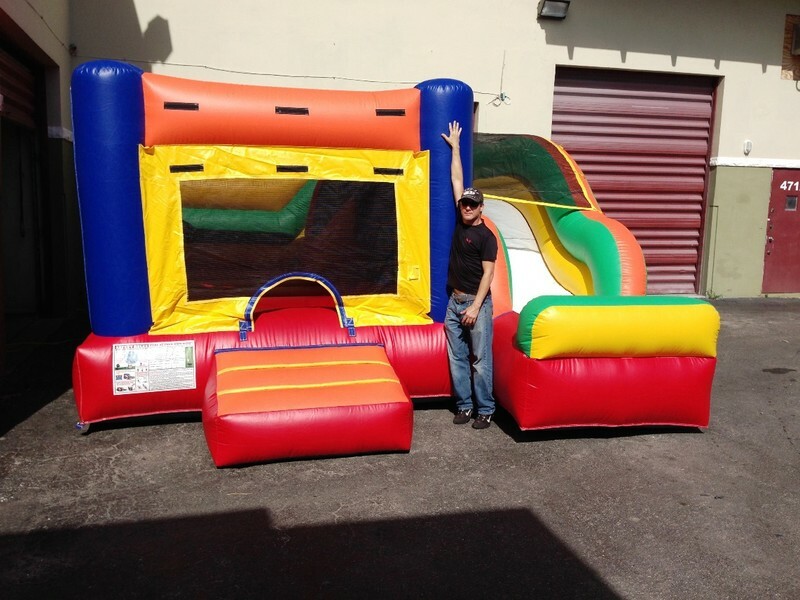 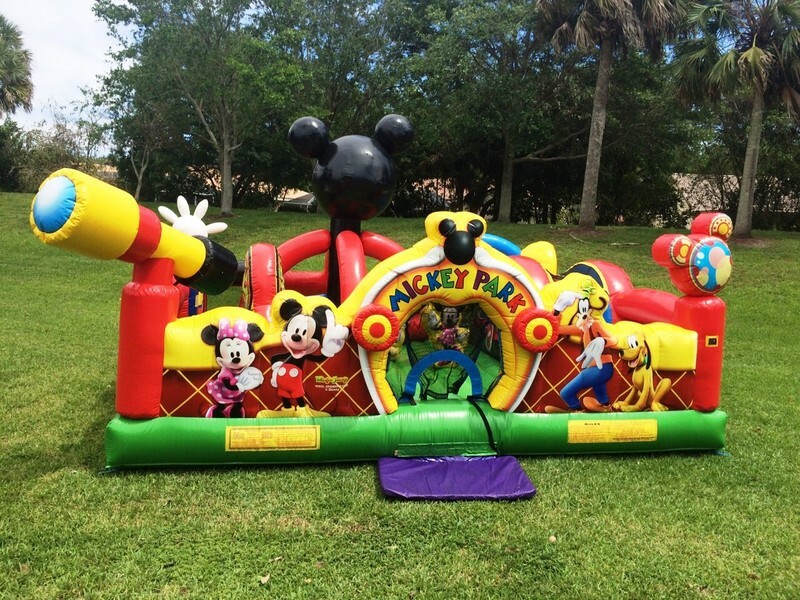 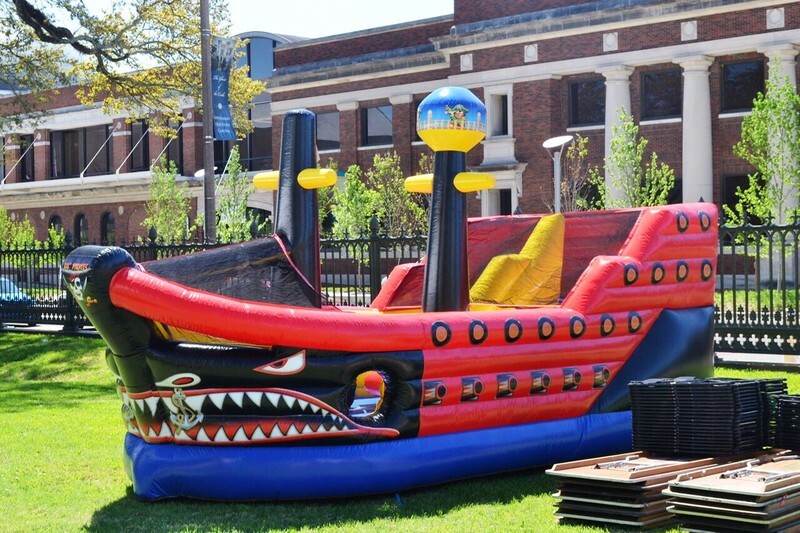 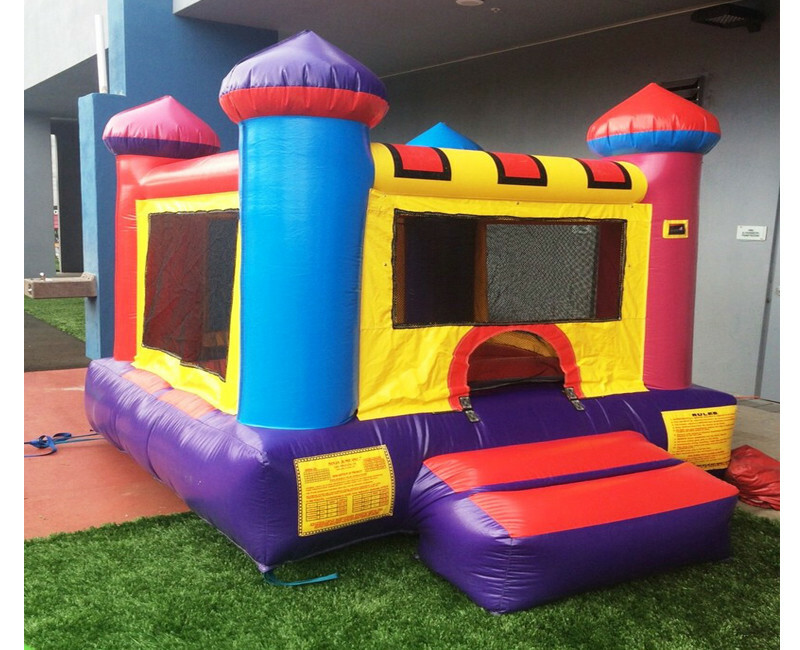 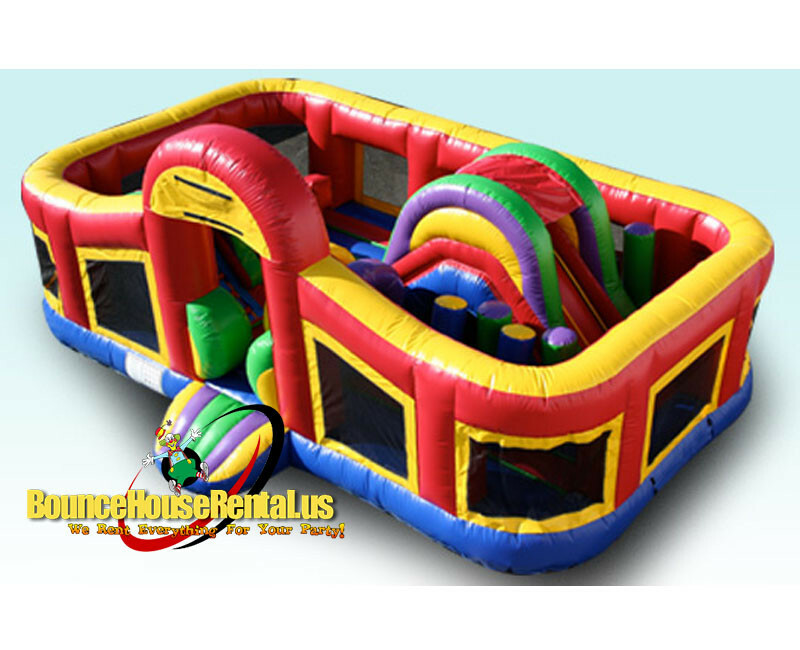 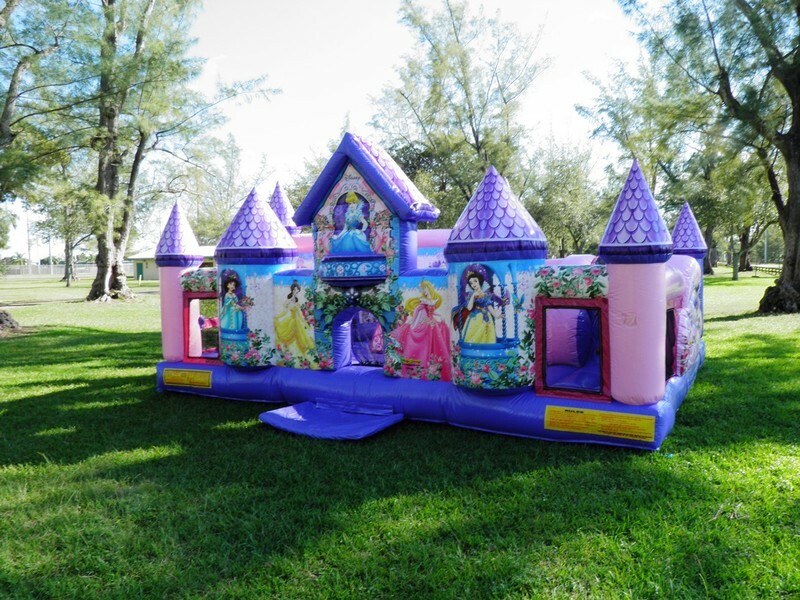 While some toddler bounce houses units are large, the activities on the unit and the slide heights are designed for the younger child. 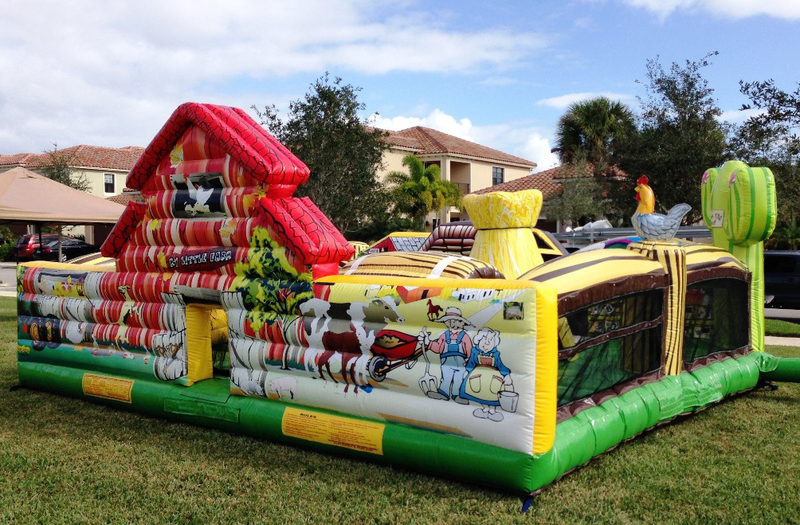 The colors of the inflatable and its design will make the little ones think they are on a big toy.